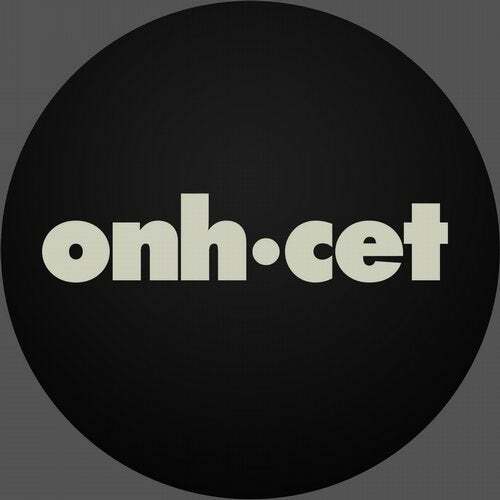 Cristian Glitch is back with another bomb release on Onh.Cet, this time a 2 track EP. "Hidden Things" is a big room anthem, with great production skills and superb sound selection, and "Consequence" a darker throbbing essay with great elements too. We love it !